Our New Feature Length Variety Theater Show! 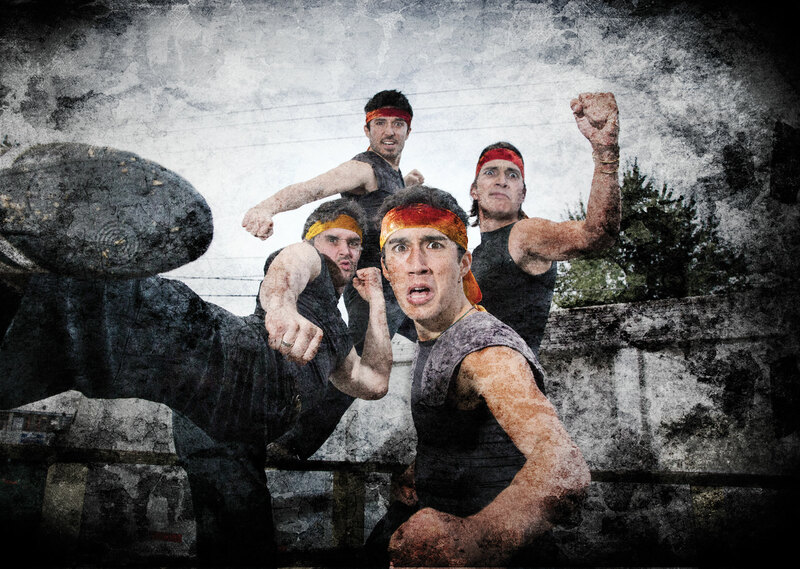 Characterized by a calculated chaos of comedy, high-energy kung-faux fighting, and irreverent pop-culture parodies, NANDA has been performing original action-packed theater-based shows since 2004. 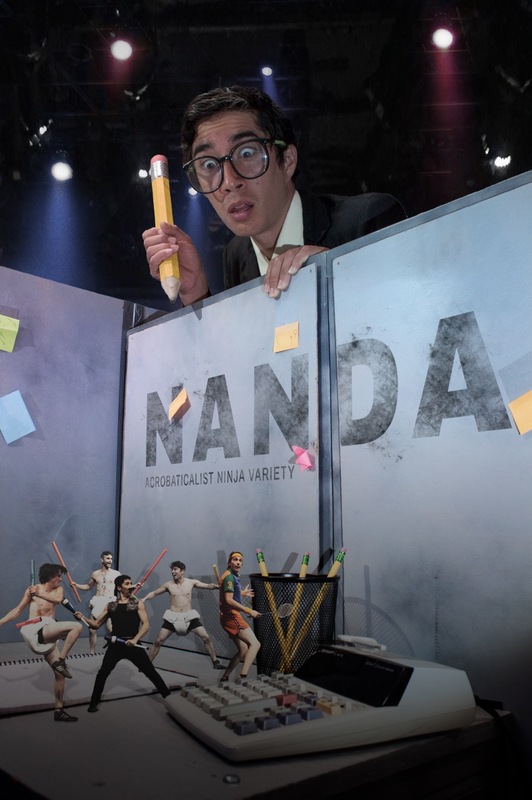 Also incorporating dance, juggling, and acrobatics, NANDA performances are a mishmash of classic vaudeville, circus and modern live entertainment innovation. The four members of NANDA grew up together in Port Townsend, WA, where they developed a vision of limitless creative expression from early childhood. Nurtured by the supportive environment cultivated in their hometown, this vision was able to grow and has become an ideal for an entirely new and unique display of performance art. Coining the term “acrobaticalism” to describe this process, and using its tenets as a window to the world, NANDA invents material that draws its inspiration from a wide variety of sources, harping on everything from cinema and pop-culture icons to rock music and even cartoons. This explode-out-of-the-box mentality has inspired extensive explorations into a variety of other avenues, including live video projection, animation and sound. Nearly every second of the action being performed onstage is accompanied by a tightly integrated cinematic sound track. The effect produced is that of a visceral audio/visual blast, and this rich sensory experience, along with the impressive degree of physicality used to convey the action, make NANDA performances accessible and highly entertaining to audiences of virtually any age or background, and of any language or nationality.